H2O+ Beauty today unveiled the MiLi Moisture Meter, a convenient tool that measures skin hydration levels and enables consumers to understand exactly how much moisture their skin needs. H2O+ Beauty has long been known for the impressive hydration capabilities of its products. 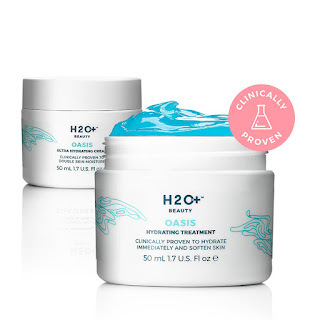 Founded on the belief that pure water is the key to beautiful skin, its best-selling Oasis Hydrating Treatment harnesses the power of pure water through signature hydrogel technology to nourish dry skin, and the Oasis Ultra Hydrating Cream takes that a step further by doubling skin moisture almost instantly. Both products are clinically proven to boost hydration by over 100 percent and keep skin moisturized for 24 hours. 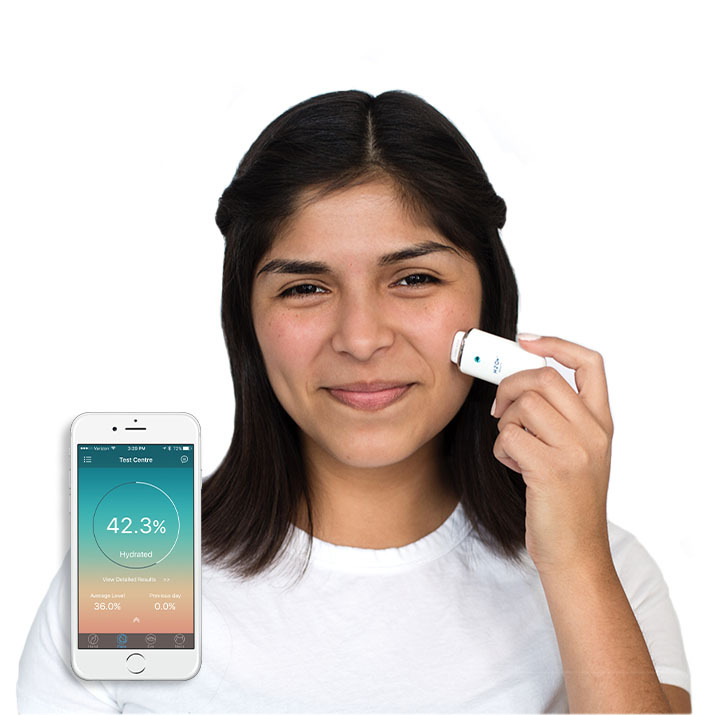 With the careful measurement capabilities of the MiLi Moisture Meter, consumers can observe the effectiveness of these products in action and more carefully tailor their skincare routines to their exact needs. 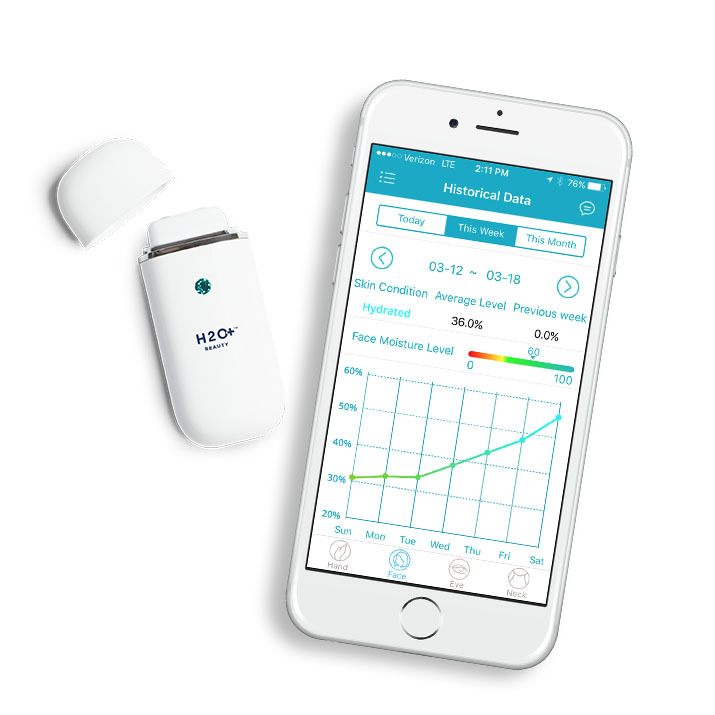 The MiLi Moisture Meter is available as a free gift with purchase of any Oasis Hydrating Treatment or Oasis Ultra Hydrating Cream during the month of May ($59 value). Starting in June, it will be available for purchase as a bundle with these two products, at $45 with the Oasis Hydrating Treatment or $49 with the Oasis Ultra Hydrating Cream while supplies last. All products are available at www.h2oplus.com. Recommended for all skin types, even oily!